Our last snail mailing included a brochure for our 2019 family camp. Unfortunately, I inadvertently had not updated our website with the 2019 information, so you were unable to register online. We received several phone calls from people that wanted to make sure they could get a cabin. 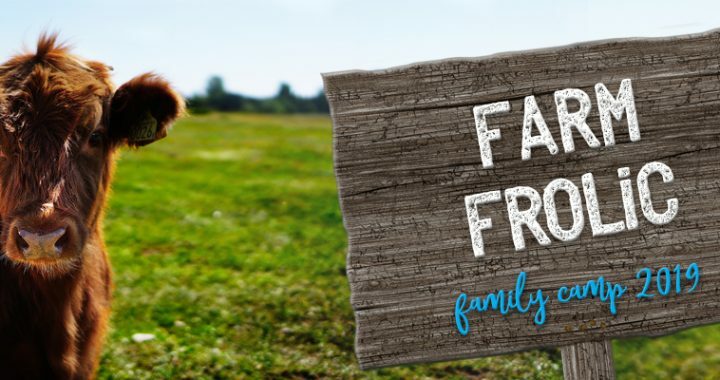 Although the website was only updated late Wednesday evening, we already have four families registered for the 2nd 2019 Family Camp. If you would like to come to family camp July 4 – 6, 2019, I would suggest that you register soon.